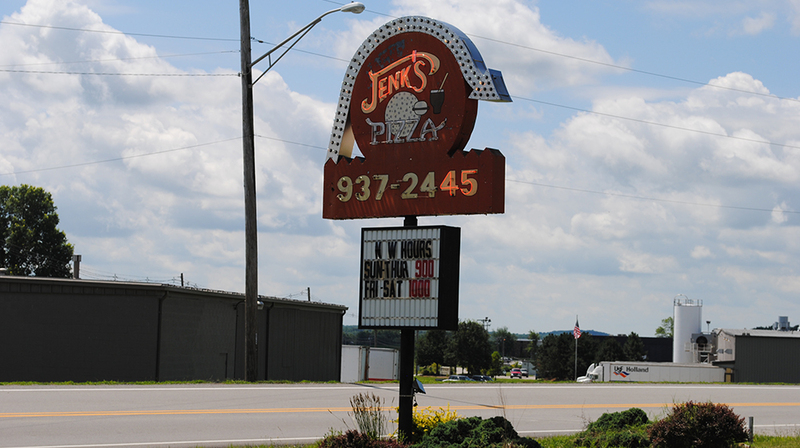 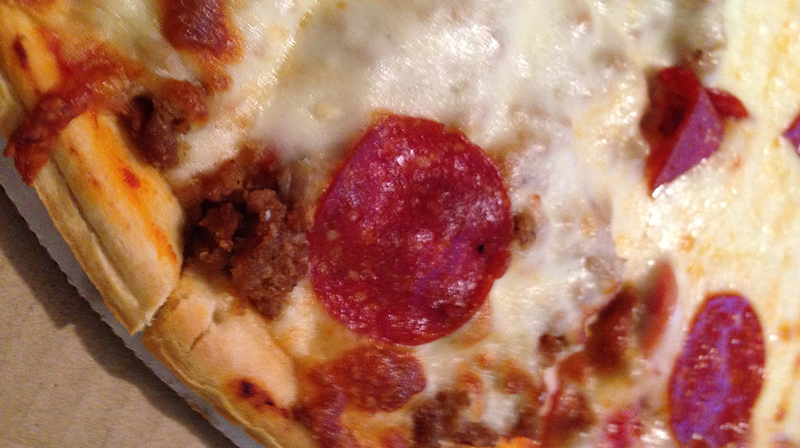 Jenk’s Pizza is a local staple in Dale. 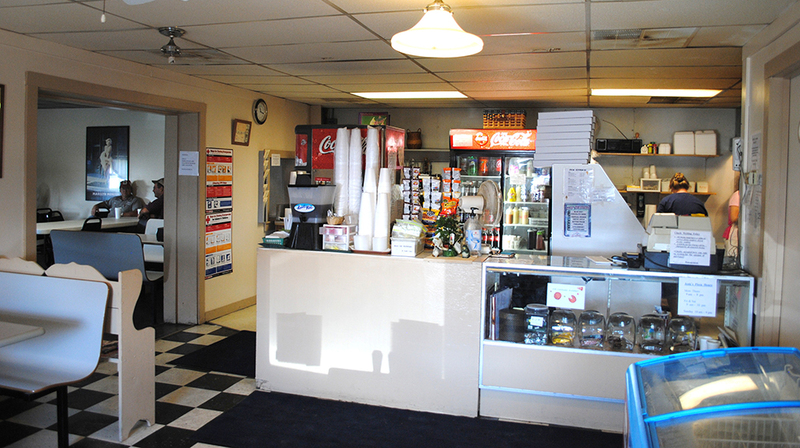 If you’re in the mood for American food, Jenk’s has burgers, hot dogs, pizza, ice cream, and more. 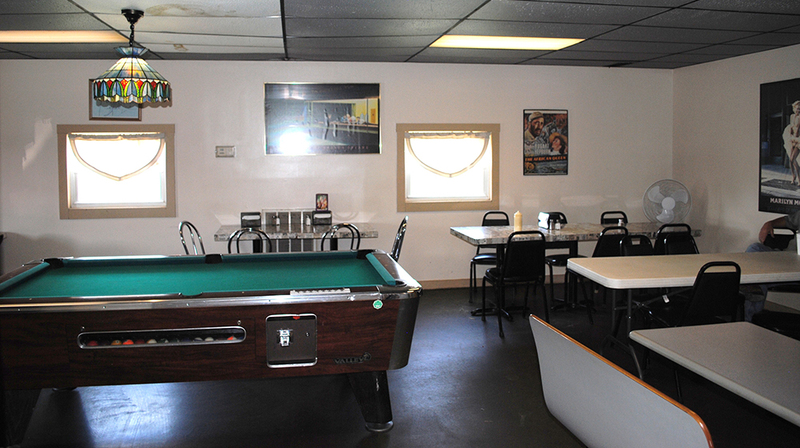 On the map below, you'll find Jenk’s Pizza, as well as a few of the lodging, dining, and activities that are close by.